Whether you’re sharing your home or co-renting an apartment, obtaining a credit report on your potential roommate will assist in the guesswork and provide helpful information in choosing a responsible and reliable roommate. No impact on the applicant’s credit score (a ‘soft-pull). 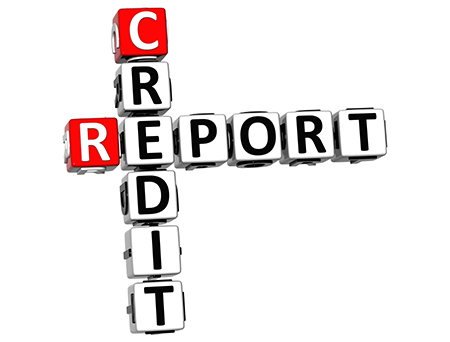 No credit report inquiry is generated. The applicant receives a copy of their credit report, with a Vantage© 3.0 score. It’s easy – just verify identity by answering questions. It’s fast – register in 5 minutes. Send report request to prospective Roommate – you will be notified when they respond. Send as many as you like – each request has a unique identifier that you can monitor from your dashboard. Roommate pays for their own report. Prospective Roommate receives request and clicks on request link. Applicant pays for the report. Applicant receives their report and shares it with the Landlord. Applicant’s report is available for 30 days. You receive notification that the report is ready. That’s all there is to it! You have a current Experian credit report on your prospective Roommate to make a sound decision.